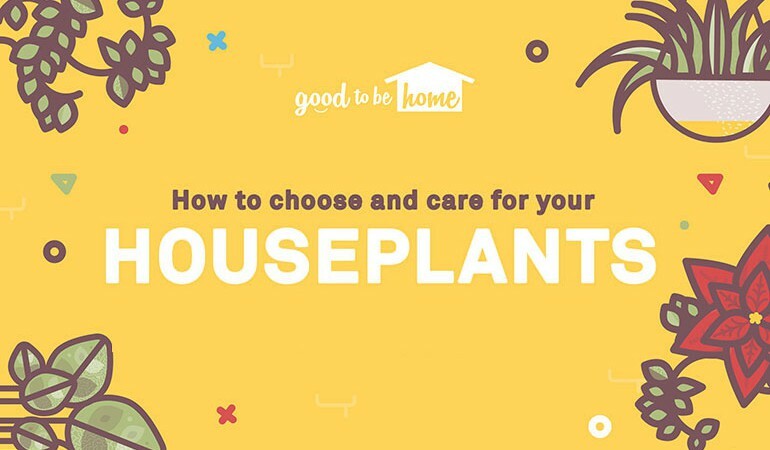 Now that you’ve got some incredible fruits and vegetables growing in your garden thanks to our Vegetable Growing Cheatsheet, we thought we should create an infographic to help you choose the best houseplants, dependent on the level of care and attention they require. Recent studies have found that houseplants are really good for you! They help with breathing and purifying the air, and can improve your immunity to illness and speed up recovery rates for surgery patients. To top it off, they’ve also been proven to help you concentrate on work. And it looks like Brits are catching on to plants’ benefits too, as Google trend searches for “house plants” has seen a recent spike. With all this in mind, it’s worth looking through our houseplant guide to see which plants you’d like to bring indoors based on the level of commitment you’ll need to keep them healthy. Keep reading for more! Ready for your venture into the world of houseplant ownership? Let us know on Twitter and Facebook which types you choose for your home!